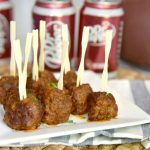 I am always looking for easy game day recipes and these Dr Pepper® meatballs certainly do the trick! They are fun, easy to eat and I can spend less time in the kitchen and more time watching the game! As football season gains momentum, my excitement continues to build. If your favorite team has gotten off to a strong start, how long can they keep it going? If they are still finding their way, don’t worry, there is still a lot of games left to play! I live in a town with several hometown teams to root for, so it seems like everyone I know is rooting for (or against) somebody. This means that we love to have “homegating” parties. We are at the age where a lot of us have smaller children. So getting a ticket and hanging out in the parking lot for several hours just isn’t realistic. We have found that we can have just as much fun in the comfort of our living room. With friends, family and a lot of hometown spirit, there is only one more thing you need to have a great time: Food! Finding great game day recipes for a crowd has always been a focus. I am looking for game day food that is fun, unique and also easy to make. I don’t want to be spending the whole game in the kitchen and miss all of the action. It is also important for the football appetizers to be easy for your guests to eat. So, I am always looking for game day party recipes that meet this criterion. I have discovered a game day party snack that checks all of these boxes. 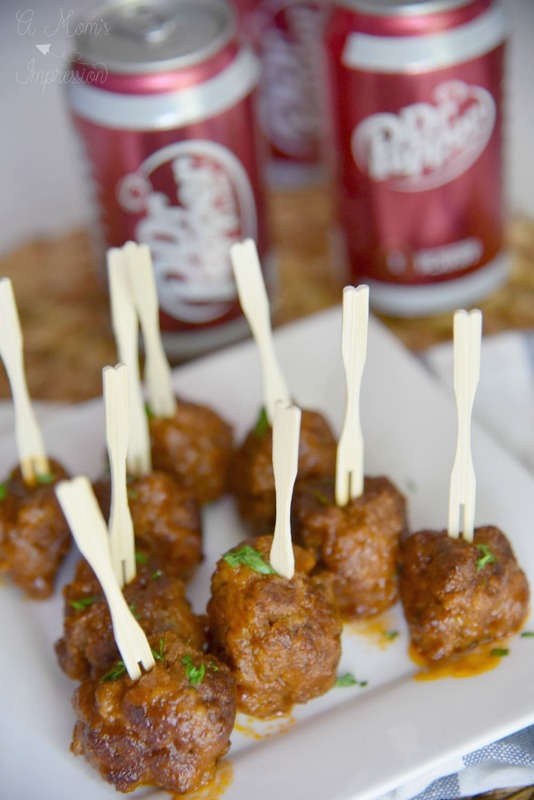 Introducing Dr Pepper Meatballs! They are unique, easy to make and fun to eat. 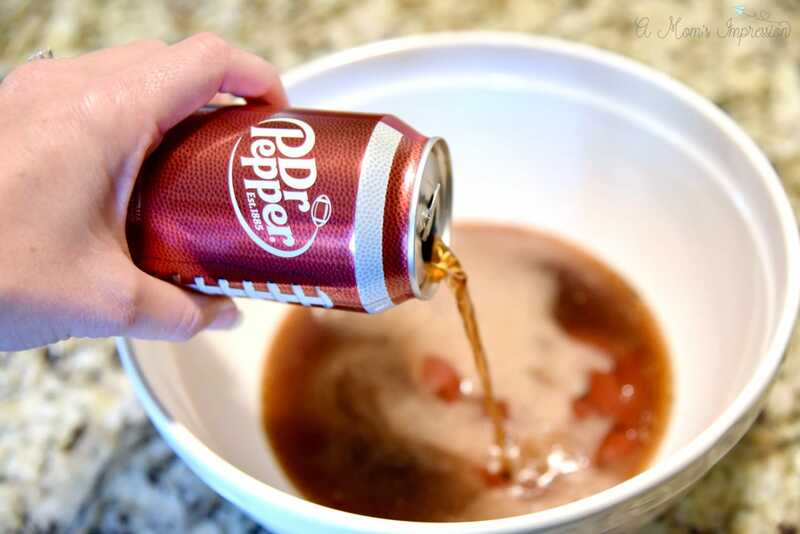 I love using the flavor of Dr Pepper when I cook. 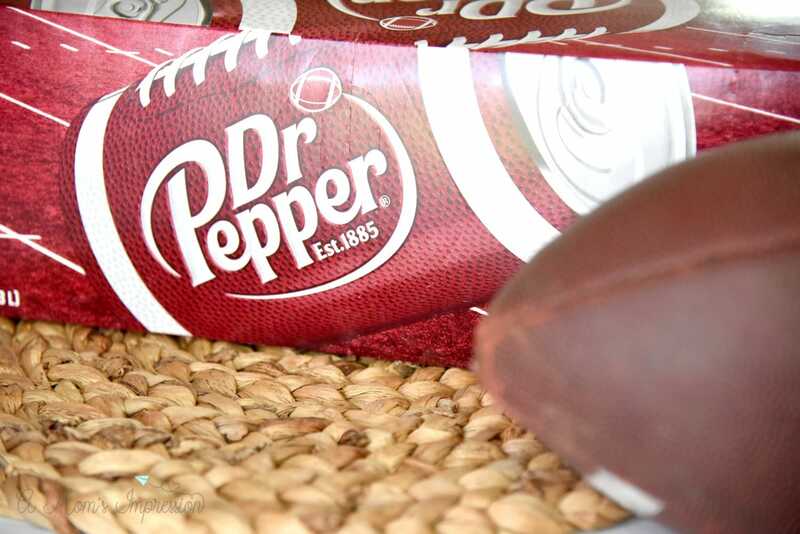 I’ve always thought that Dr Pepper had a rich, indulgent and one of a kind flavor. 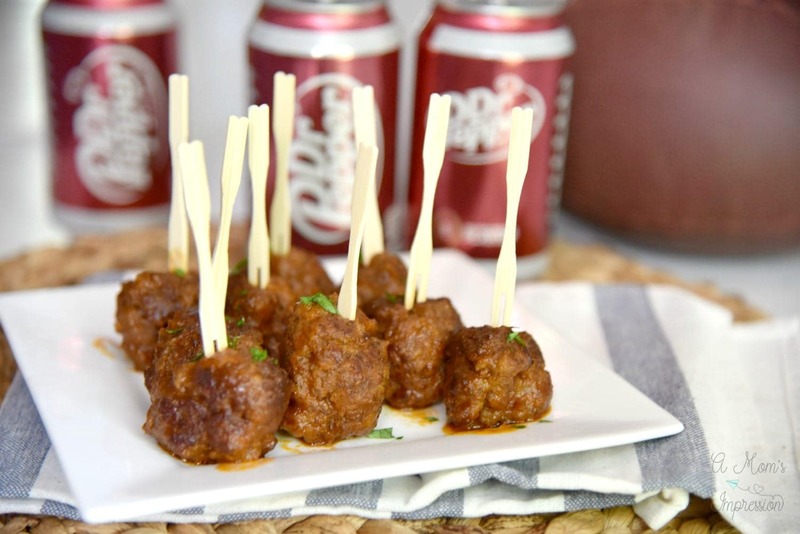 Dr Pepper Meatballs are also the perfect game day food because Dr Pepper is the official drink of college football fans and has been a part of college football for over 25 years! 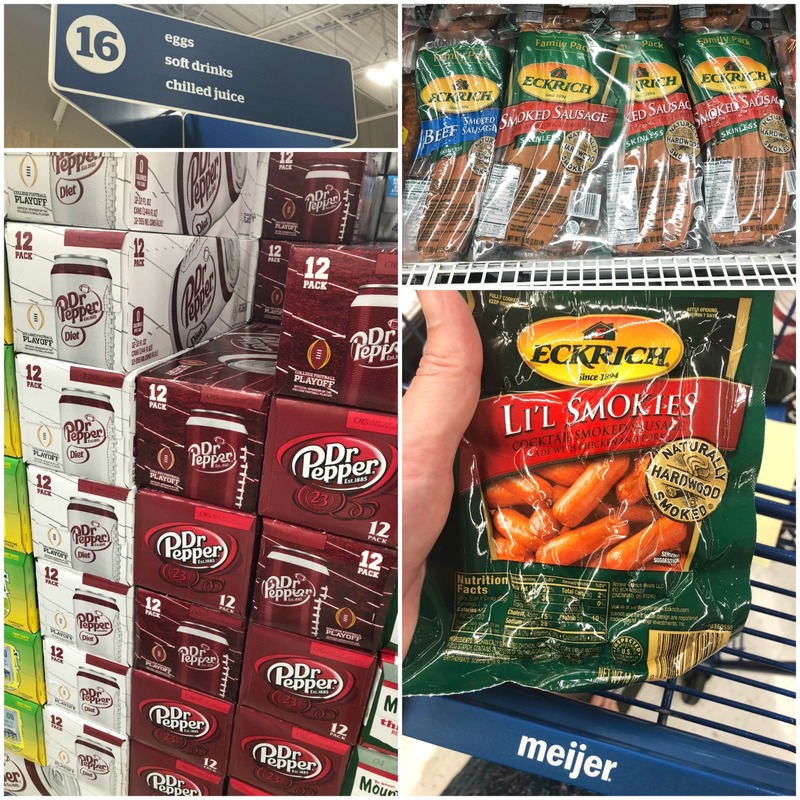 On my last trip to Meijer, I made sure to stock up on all of the essentials that I will need for the big party. I love shopping at Meijer because I can get just about anything that I need there. From new soccer cleats for my son, new pajamas for my daughter and a fresh selection of groceries for the family. Everyone is always so nice there and are always greeted and treated like family. In fact, I shop there so often, I do sometimes feel like I live there. Along with the Dr Pepper that I will need to make the sauce for my meatballs, I decided to also get Eckrich® Li’l Smokies. 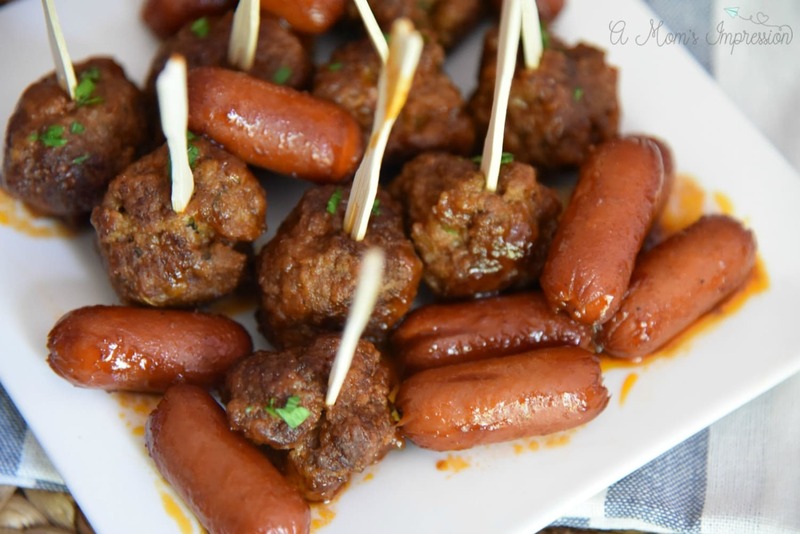 There are so many great game day appetizers that you can make with Eckrich Li’l Smokies. I love using it because it comes in many different varieties and always has a rich, savory flavor. It cooks great on the grill during a tailgate or at home on the stove top. 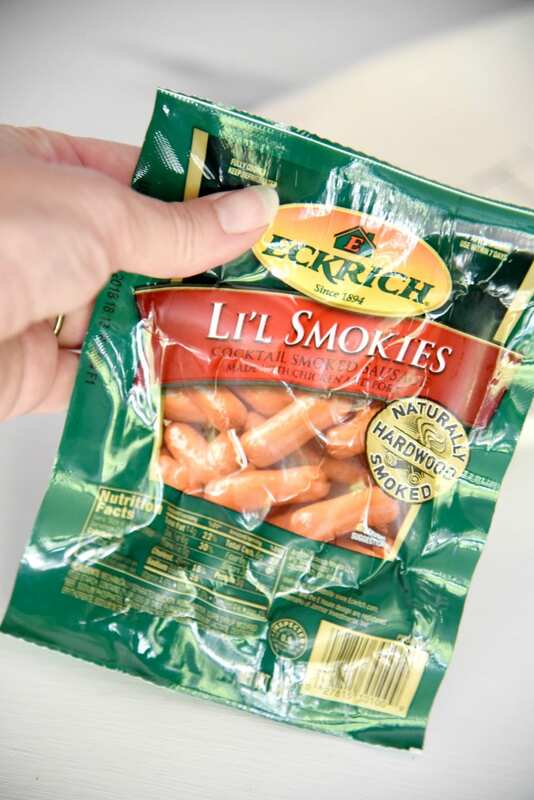 Eckrich Li’l Smokies are also SO easy to prepare. Now I can spend much less time in the kitchen and more time with my friends and family watching the action. I grabbed some Eckrich Li’l Smokies and had the brilliant idea to use my Dr Pepper sauce to toss the sausage in. The smoked sausage is so easy to make anyways and I believe that the Dr Pepper sauce will taste super yummy with it. In a medium-sized mixing bowl, mix together beef, breadcrumbs, egg, parmesan, and spices. 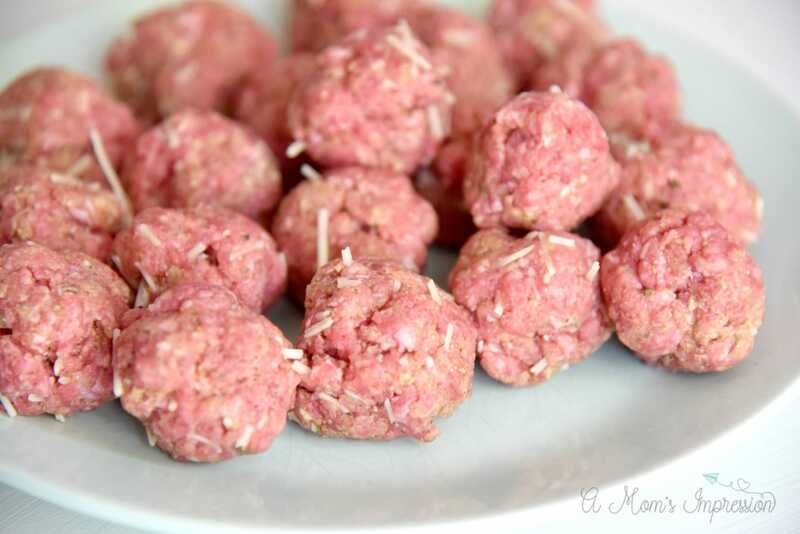 Using your hands, form mixture into small 1-inch ball sized meatballs. Using another medium-sized bowl, whisk together sauce ingredients until well combined. Preheat a large skillet over medium heat, heat oil. When skillet is hot add your meatballs to the pan and brown on all sides. About 5 minutes. When meatballs are completely browned, add the sauce to the skillet and bring to a boil. Reduce heat and let the sauce simmer until the sauce has reduced by half and meatballs are cooked through. For me, this took about 20 minutes. Be sure you are basting the meatballs with a spoon while they are simmering. Add sausage about 10 minutes through the simmering time. 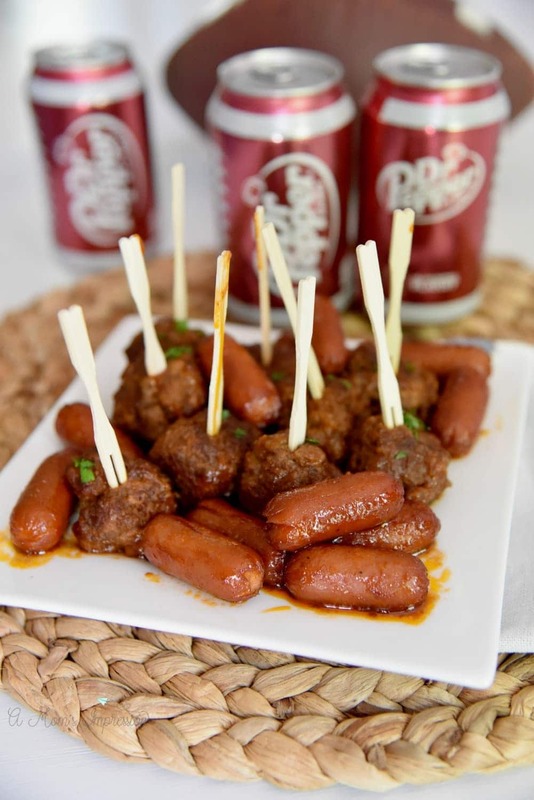 Dr Pepper meatballs is a recipe you are going to make over and over again. This sweet, tangy sauce is perfect for a delicious homemade meatball and perfect for your next tailgate party! Preheat a large skillet over medium heat, heat oil. When skillet is hot add your meatballs to the pan and brown on all sides. About 5 minutes. When meatballs are completely browned, add the sauce to the skillet and bring to a boil. Reduce heat and let the sauce simmer until the sauce has reduced by half and meatballs are cooked through. For me, this took about 20 minutes. Be sure you are basting the meatballs with a spoon while they are simmering.